Hip, diverse and independent are the norms of the Audubon Park Garden District. Known for its vintage shops, cafes, bakeries, music, books, craft beer, boutiques, urban farmlettes, plus superlative professional services, the APGD is a fiercely independent shopping and dining district on Corrine Drive in Orlando, Florida. Developed in the 1950 and '60s, for decades the area catered to nearby Orlando Air Force Base and then later the Naval Training Center Orlando. 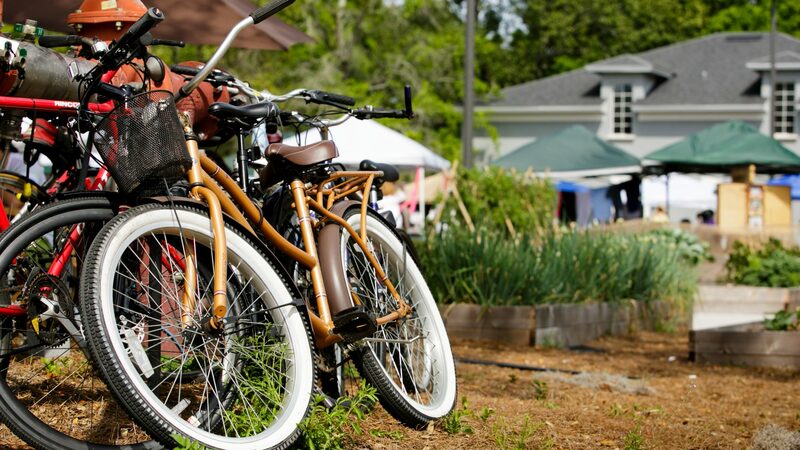 Since then, the Audubon Park Garden District has blossomed into a thriving community of unique businesses and seemingly endless events and activities.